LenderLive had a manual process for tracking referrals in spreadsheets and notifying payroll of referral rewards to be paid out. RolePoint enabled LenderLive to automatically track every referral that was made and pay out the reward after the probationary period. 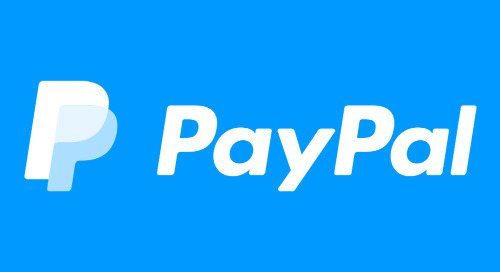 This saved a significant amount of time every week that would have otherwise been spent manually processing all the information. 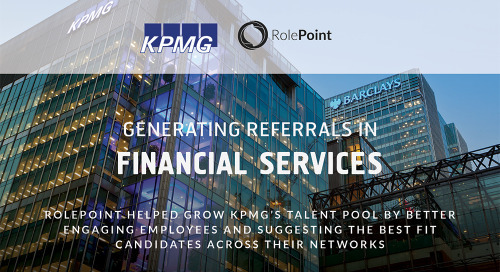 RolePoint helped grow KPMG's talent pool by better engaging employees and suggesting the best fit candidates across their networks. 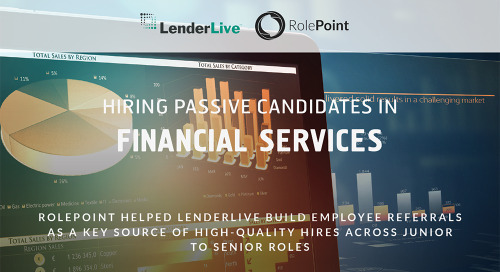 RolePoint helped LenderLive build employee referrals as a key source of high quality hires across junior to senior roles. 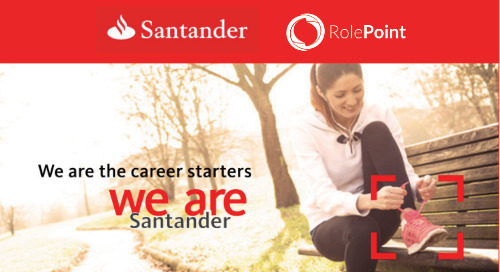 RolePoint is helping Santander build employee engagement in roles to deliver high-quality candidates for internally available positions. 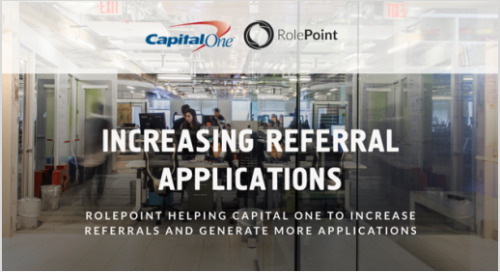 Helping Capital One to increase referrals and generate more applications. 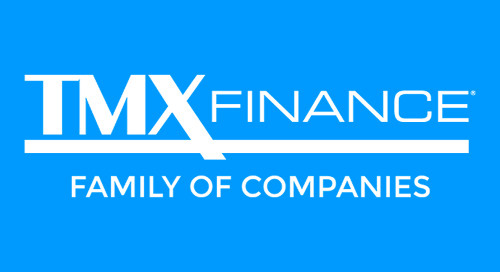 The TMX Finance Family of Companies provides consumer credit products under the TitleMax®, TitleBucks®, and InstaLoan® brands, with over 1,200 stores in 17 states. 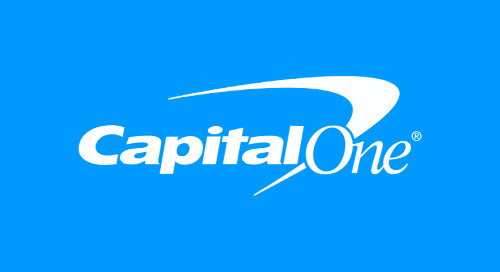 Capital One is a diversified banking company focused primarily on consumer and commercial lending and deposit origination. 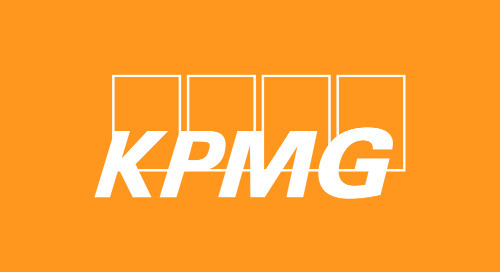 KPMG are one of the Big 4 accounting firms, operating in a competitive market for the most talented tax, audit and technology consulting positions. 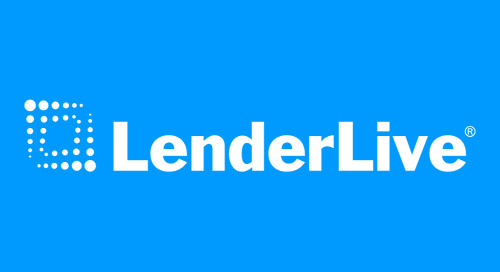 LenderLive is a premier financial services provider that helps companies by delivering services and solutions that improve efficiencies, reduce operational errors, and mitigate compliance risk.